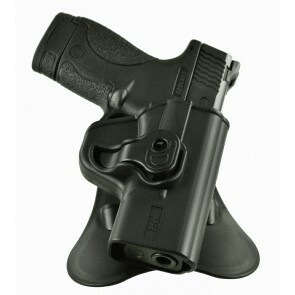 Checkout Which Holsters & Accessories Are On Sale! 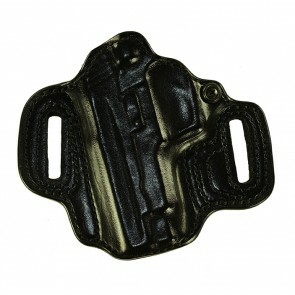 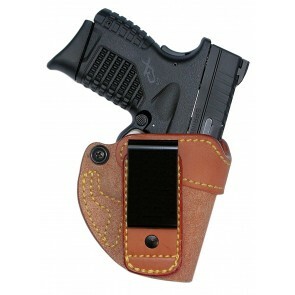 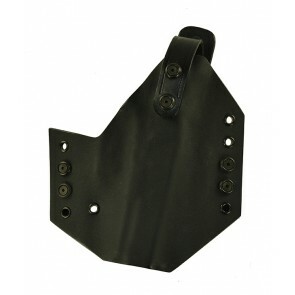 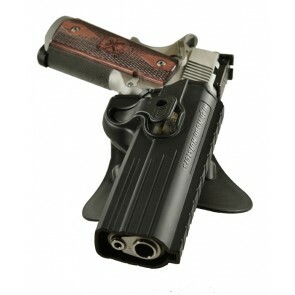 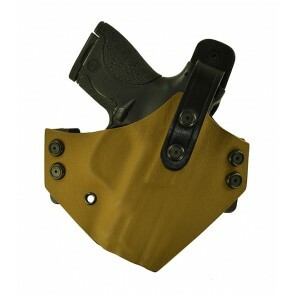 Latest Sales items offered by High Noon Holsters. 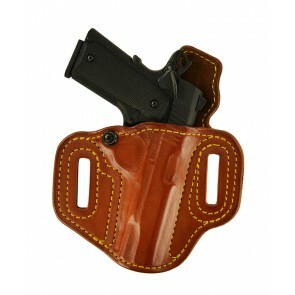 The holsters below are on sale for one reason or another. 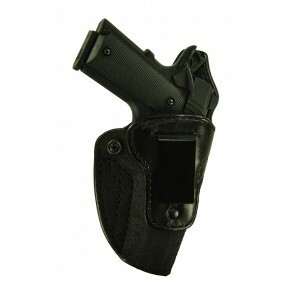 If during the manufacturing cycle a stitch is off or there is a discrepancy in the leather - yet, the holster is a good holster, we may elect to offer the holster on our Sales Page. 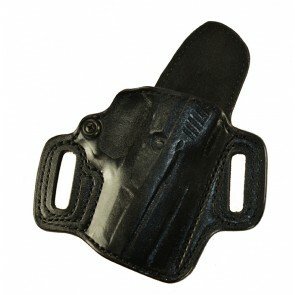 These holsters are fully functional yet they might have a slight issue that will keep us from sending it to a customer. 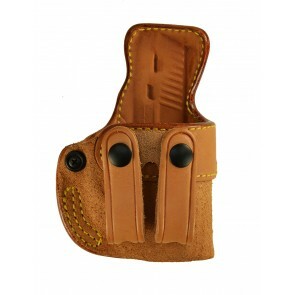 The holsters below are reduced in price due to their discrepancy and the discrepancy is noted in the holster description. 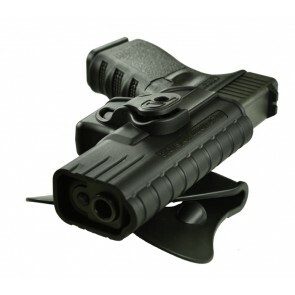 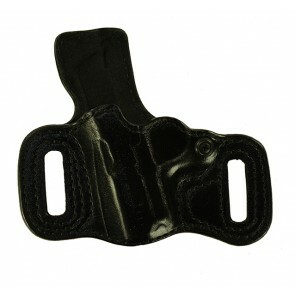 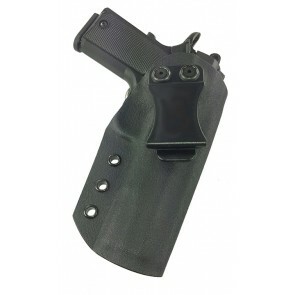 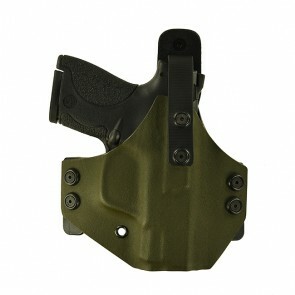 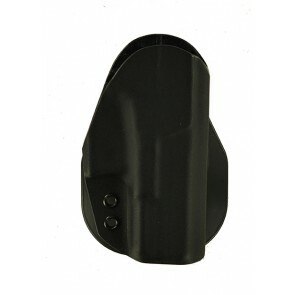 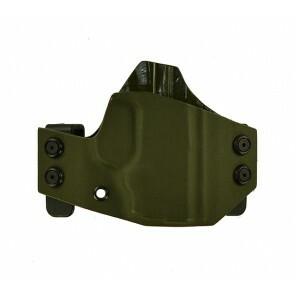 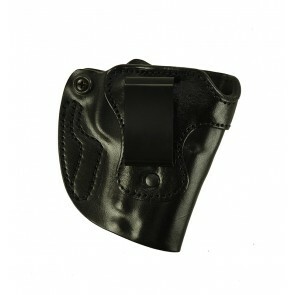 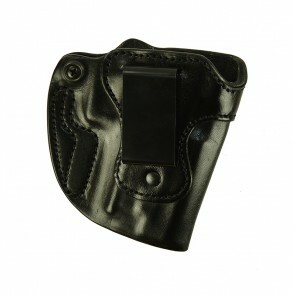 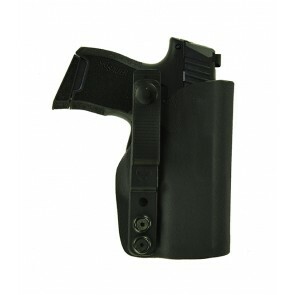 Take advantage of 20%, 30%, even 50% off these new holsters with very minor issues. 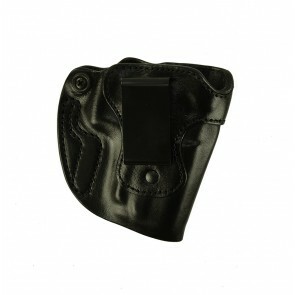 Please make note that all holsters offered in the sales section are final. 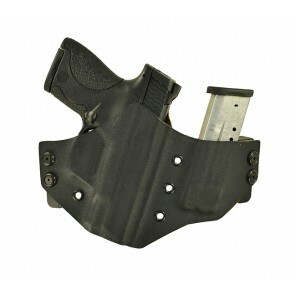 These holsters may have flaws which is why they are selling at a reduced cost. 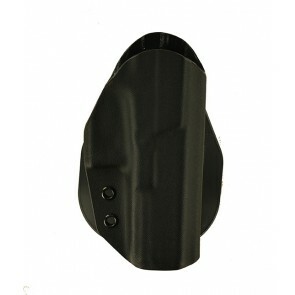 Please read the description of each holster before purchase. 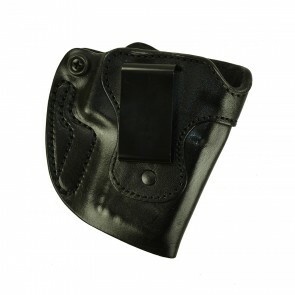 If you have any questions, please call - 727-939-2701.